Jumping for Joy it’s June! – Love.Yarn.Shop. Jumping for Joy it’s June! June 9th, from 5-7, we’ll be having some fun with a tarot deck from Yarn Emporium in Asheville, NC. 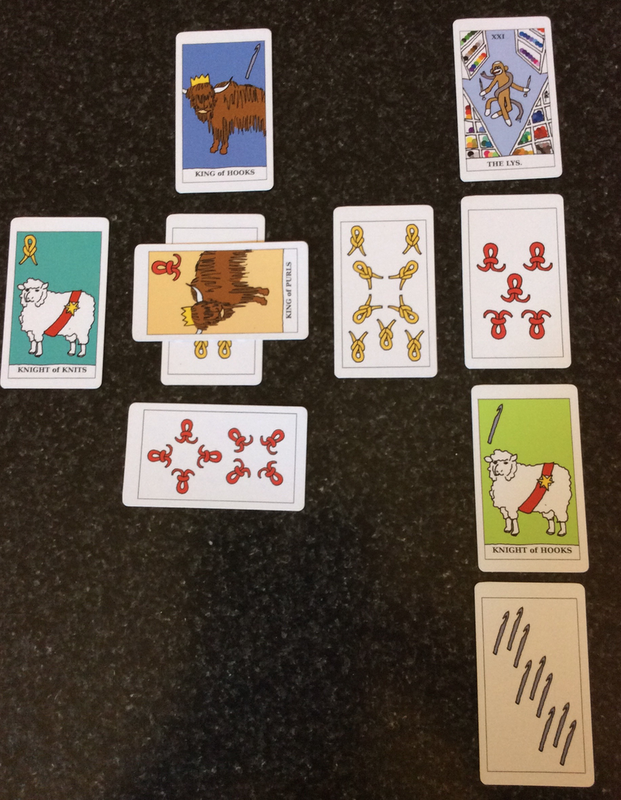 I can tell you my reading was enlightening and accurate! Get your questions ready! WORLD-WIDE KNIT IN PUBLIC DAY! JUNE 11TH FROM 11 ON. JOIN US ON THE SIDEWALK WITH YOUR LUNCH AND PROJECTS! 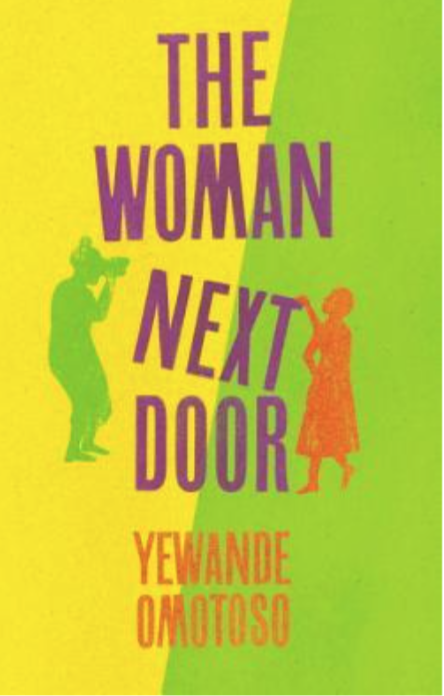 Book Club The Woman Next Door by Yewande Omotoso. June 22nd at noon. 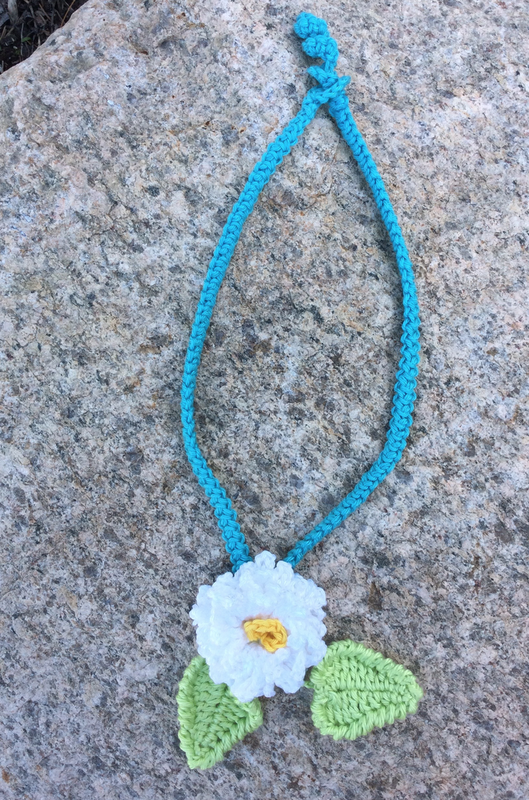 Free Learn to Knit or Crochet, Wednesday mornings at 10:30 or Saturday afternoons at 4:00! You just need to buy your supplies. First project is either a hat or cowl.